Learning from experts, that is what it is all about, right? That is definitely what we have learned over the years here. Global From Asia will be 5 years old in October – and we are excited to announce our expansion of reach and industry. We have been focused on cross border ecommerce for years now – the action of selling goods across borders – mainly B2C – and a lot of Amazon FBA (as it is the elephant in the room). What we have found is there is more to it than that. 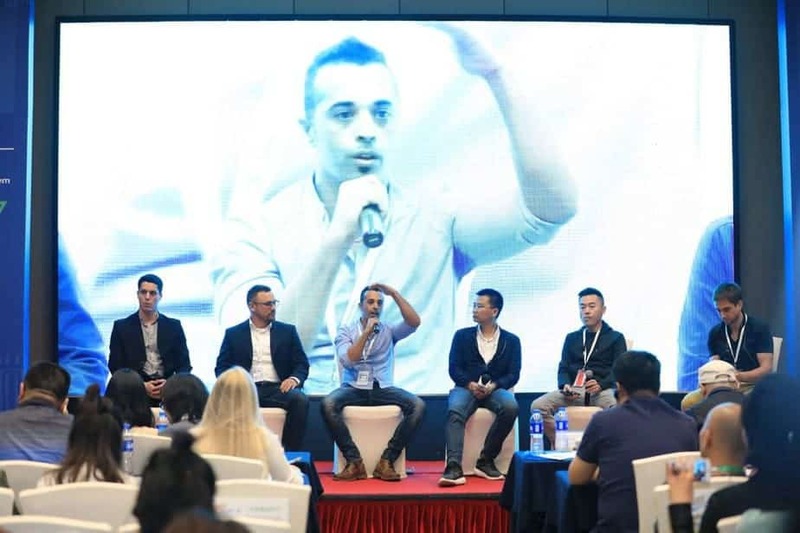 The podcast, the events, the community is a network of business executives from around the world – all coming together to help each other learn and overcome the challenges of doing cross border (international) business. 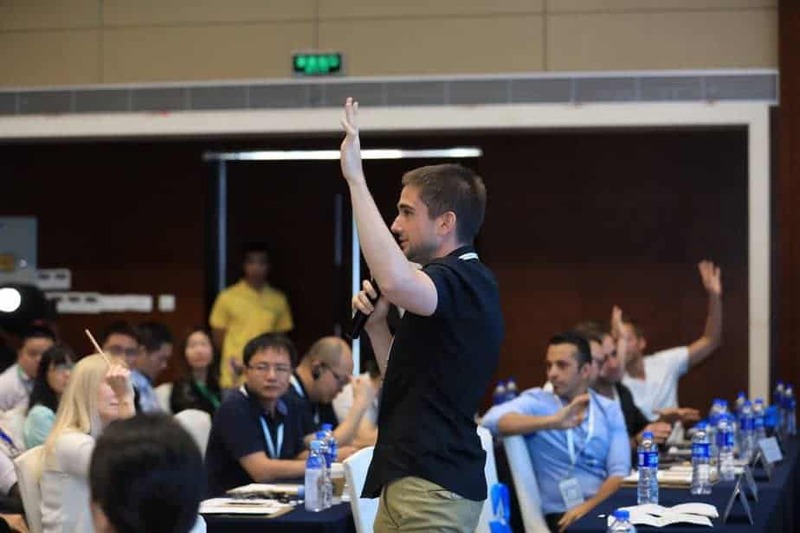 One year ago GFA Experts platform was launched and we hosted private workshops and meetups in various parts of China and Asia. 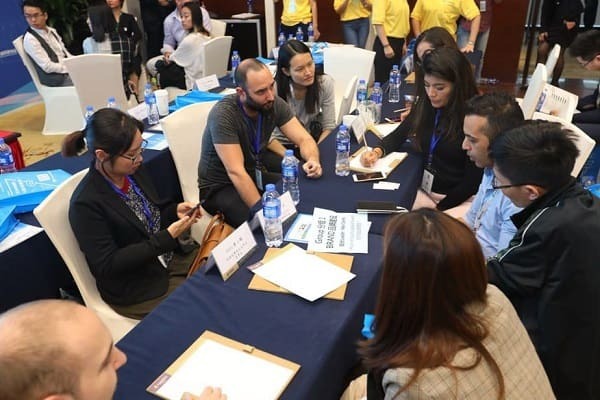 There have been more and more interest on having experts sharing their knowledge and at our third annual Cross Border Summit in April – the community deeply enjoyed the round tables with experts and speakers. 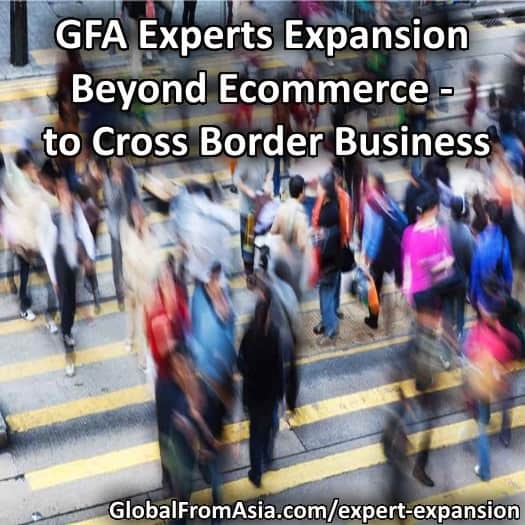 The evolution has become a screaming lightbulb – GFA’s job is to bring together the industry leaders in all of cross-border business. We started in the e-commerce niche and Amazon FBA – but have found there is so much more to do. Our community is yearning for knowledge and to connect with experts in the industry. And the experts want to share. The feedback has been they deeply enjoy the time hosting round tables, speaking, sharing on podcasts and guest blogs. As we have gone more into blockchain as well, we are building out this industry of cross border executives in the blockchain space. There is a whole lot more to go – and we are just at the tip of the iceberg. For me, personally, I am interested most in uncovering those “hidden gems” in the industry. The business experts that is top of their class in a cross border niche but isn’t getting the exposure they deserve. They are too busy in the “trenches” of their business that they can’t build out their blog or a powerpoint presentation for an event. 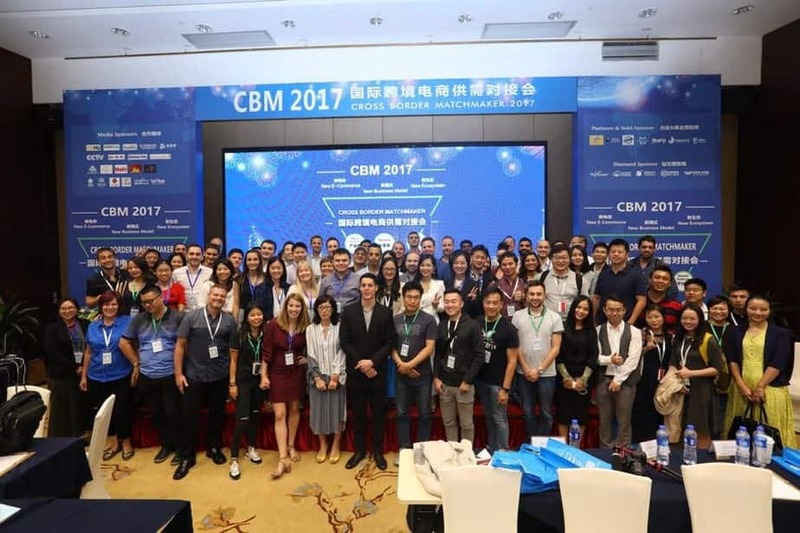 Global From Asia has the job to uncover these “hidden gem” experts in cross border business and bring them to you – the community. What I have noticed so much is podcast listeners saying they are so excited to hear these topics that they cannot find anywhere else. 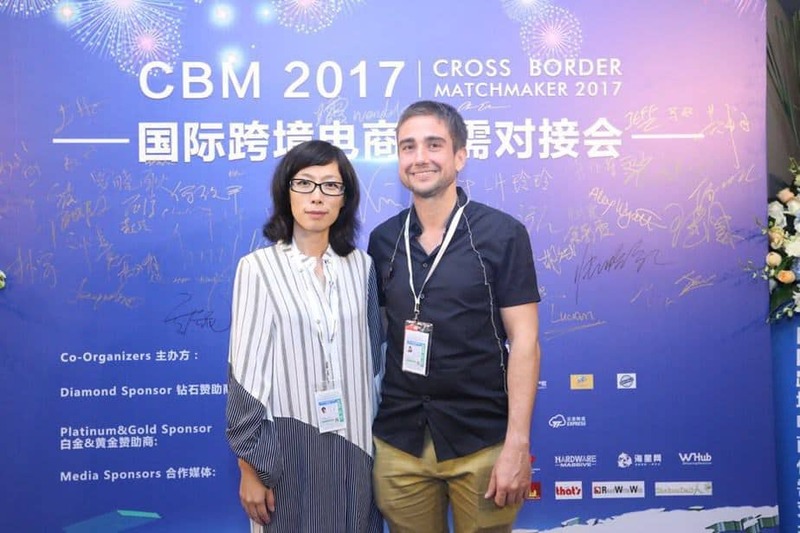 As more and more people are doing cross border business – the importance of highlighting the true experts – those on the ground and in the trenches – will continue to rise. What To Expect From This Expansion? So you may wonder – how is this going to change Global From Asia? Basically – it is going to get even more exciting! 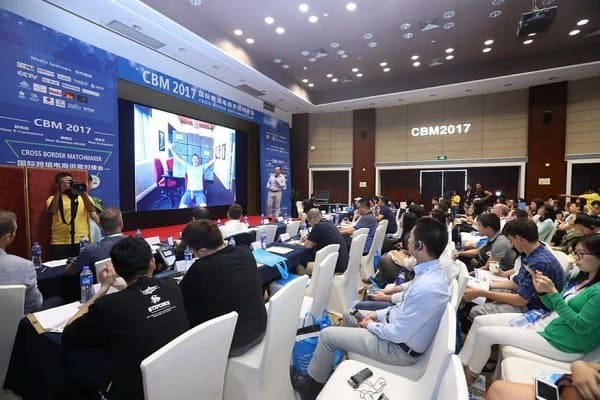 We are going to broaden the content and broaden the expert network to include even more industries and categories of topics of cross border business. This includes industries such as finance (under a lot of disruption with blockchain), education (GFA is basically in the education business – for business executives), and even more markets in Asia (many readers enjoy our topics on Thailand, Philippines, and other parts of Southeast Asia). Want to Join Our Expert Network? We have a form here to get the application process started – with different levels of expert criteria. Excited To Learn and Connect With This Expert Network? So how does this new expansion sound? I truly believe if you are an active reader / listener / member of the Global From Asia community – you will celebrate this expansion. We will now have even more experts and content covering a broader range of amazing insights on the fascinating and expanding world of Cross Border Business. * Continue to enjoy the free content – we will always provide people around the world with a free library of blogs, podcasts, videos, and guides so they can learn on any budget. * Attend our GFA expert events and workshops – from our bigger events – Cross Border Summit (annual) and Cross Border Matchmaker (on-demand roundtable matchmaking conference) to our more quaint workshops and meetups – we have all different types of ways you can connect with industry experts in the cross border business world. These have a ticket fee that will go back to support the development and growth of the expert network. * Join our premium membership, GFAVIP – get on the inside and connect with these experts – as well as to get online and offline training and access exclusive to members. The GFAVIP membership just got more exciting with even more experts to connect with and learn from “behind the scenes” in our members only area. Sound good? We feel these 3 choices give a wide spectrum of options for the community to engage – from free to premium, we want to be there for all stages and levels of business owners. We all started somewhere – so get caught up on the podcast and take out a pen and paper. We look forward to seeing the community grow and building up a strong network of experts.